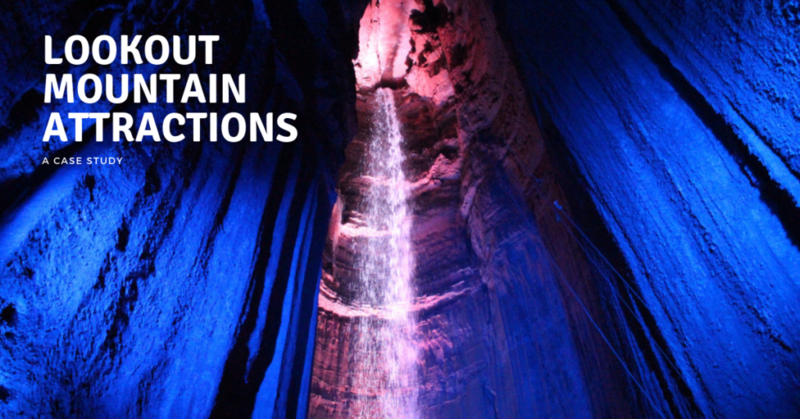 Ruby Falls has been a favorite destination for 89 years and home to the tallest and deepest underground waterfall open to the public in the United States. Located atop Lookout Mountain, just 6 miles from downtown Chattanooga, Rock City Gardens is a true marvel of nature featuring massive ancient rock formations, gardens with over 400 native plant species, and breathtaking “See 7 States” panoramic views. The Incline Railway makes its way up historic Lookout Mountain and is the world’s steepest passenger railway. In operation since 1895, the Incline Railway is a National Historic site and Mechanical Engineering Landmark. In 2018 Advance Travel & Tourism and Lookout Mountain Attractions partnered together for a third year to meet the objectives listed below. Advance Travel & Tourism was tasked with increasing overall brand awareness for the three attractions as well as increasing combination ticket sales, which include a discounted rate for purchasing all three attraction tickets together. The campaign was composed of targeting their three main feeder markets for visitors—Nashville, Birmingham, and Atlanta—as well as an in-market approach to reach travelers in Chattanooga. 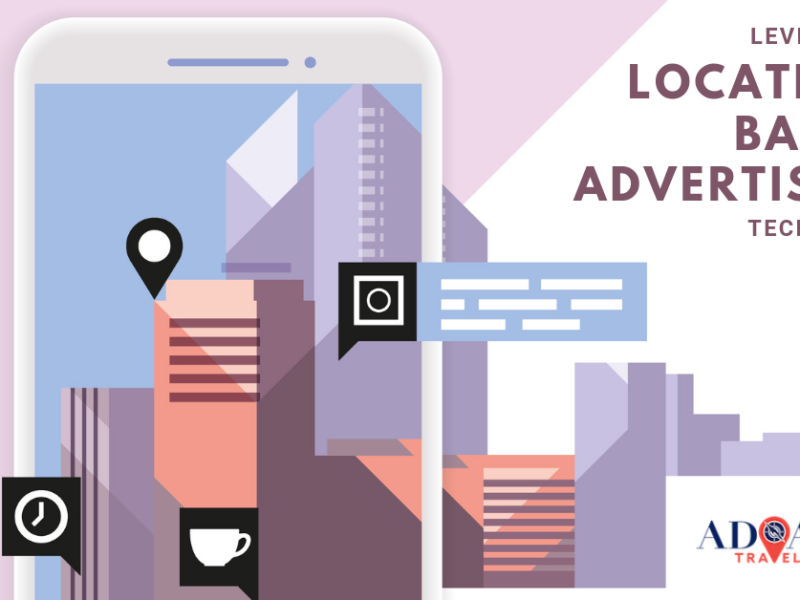 The Advance Travel & Tourism team deployed a hyper-targeted geofence campaign with the main goal of increasing reach among the target audience in the four identified markets. The messaging of the geo-targeted (or location-based) mobile ads were strategically sequenced in order to raise awareness of the combination tickets options. Advance Travel & Tourism launched a search engine marketing campaign across the top search engines: Google, Bing, and Yahoo! to increase Lookout Mountain Attractions’ visibility in search results as travelers look for places to visit in Chattanooga. Advance Travel & Tourism closely tracked performance indicators and optimized the campaign accordingly through ad copy and bidding adjustments. This ongoing optimization process resulted in major increases in inbound web traffic and revenue through paid search. To support the objective of increasing brand awareness in key markets, Youtube’s Trueview ad platform was used to visually present Lookout Mountain Attractions’ message to potential visitors. Content marketing was deployed in the form of blog posts in order to tell a deeper story to potential visitors and present a strong brand voice for Lookout Mountain Attractions as a whole. Through constant monitoring, ongoing campaign optimization, and regular face-to-face meetings to discuss campaign performance and evolving short-term and long-term goals, Advance Travel & Tourism successfully guided Visit Franklin into the digital world.